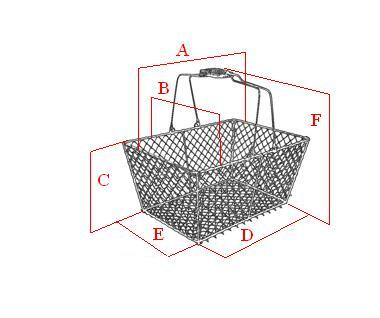 I'd like to design my own basket. I have a photo of the basket. I saw a similar basket on your site.